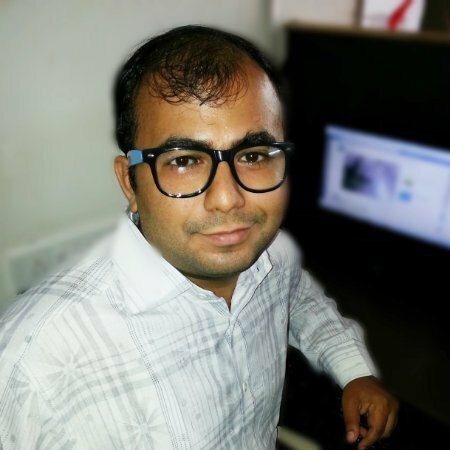 My self Magento Certified Developer having 6+ years experience in Magento 1 and working on Magento 2 since beta release. #Procative. 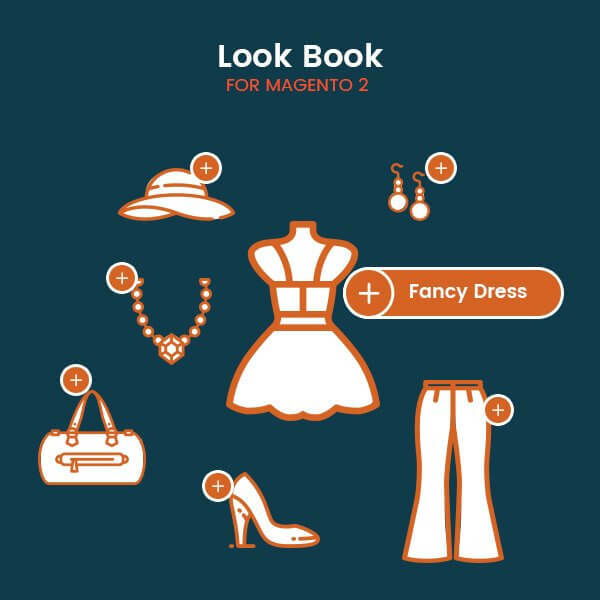 This Magento 2 extension for Look Book is a very aesthetic and persuasive way of attracting customers to buy your products. It allows you to create industry-specific look books for clothes, accessories, furniture, jewellery, etc. You can combine various complementary products and create a complete look book out of it. The extension enables you to create a separate landing page for this. All the looks that you create can be displayed here. Plus, the extension gives you utmost customisation and flexibility options. You can choose the display, specifications, type, etc. of all the products that you display in the look book. Do you know that displaying complementary products together rather than individually increases their visual appeal by almost 70%? A product alone might not look so attractive and worthy as it does with a counterpart. A collective display gives the customer a holistic and comprehensive understanding of the appearance of a given product. Thus, their inclination towards purchasing the product would also be strengthened. As a smart entrepreneur of the 21st century, this part of the human psychology can come very handy to you. You can use this technique to influence the customers of your e-com website and boost your sales. For example, instead of simply displaying a T-shirt, you can display it as a complete outfit using other products on your website. Thus, you provide the customers with a ready-made outfit and promote all the element products together. The Mageants team identified this sales hack and has come up with a very practical extension that can help you with this. The Mageants Look Book extension for Magento 2 is a very functional tool which can help you with this. Client had given PSD to convert into Magento2 Theme and we have developed it as per client instruction. You can check URL for review.